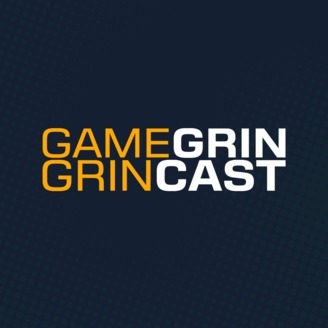 GameGrin's weekly podcast, where we talk about current events in gaming. 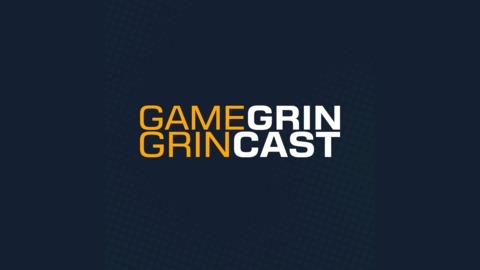 Welcome to the GrinCast, your guide to the world of gaming news from the past week. This week Nikki hosted and was joined by TheSphericalCat and Calmine while Acelister played Wolfenstein: The Old Blood making this a Streamcast! This week we talked about the Capcom Home Arcade, Star Wars Jedi: Fallen Order, the upcoming gamescom announcement show and the first details on the PlayStation 5. Our main topic was: We talk about the next generation of consoles. Check out Episode 22 of DunGame & DraGrins, our real play Dungeons & Dragons podcast!